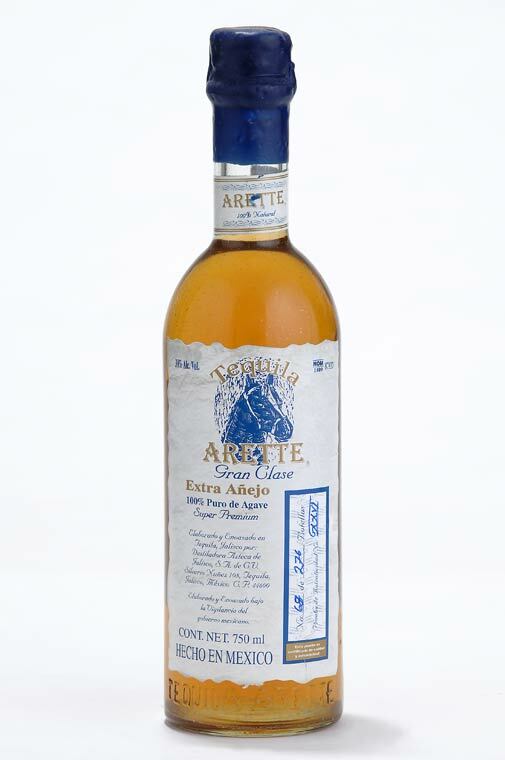 Products produced include: ARETTE (blanco, reposado and añejo), El Gran Viejo, Arette Unique, Arette Gran Clase, Express (blanco, reposado). 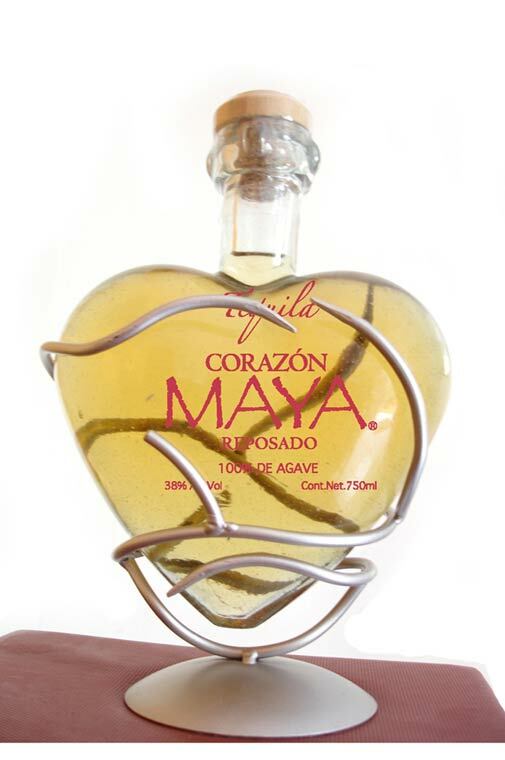 Tequila Corazón Maya Pasion, Tequila Gran Estrella de México, Pueblo Tapalpa, and Tres Agaves. Aged for more than 3 years in white oak barrels. 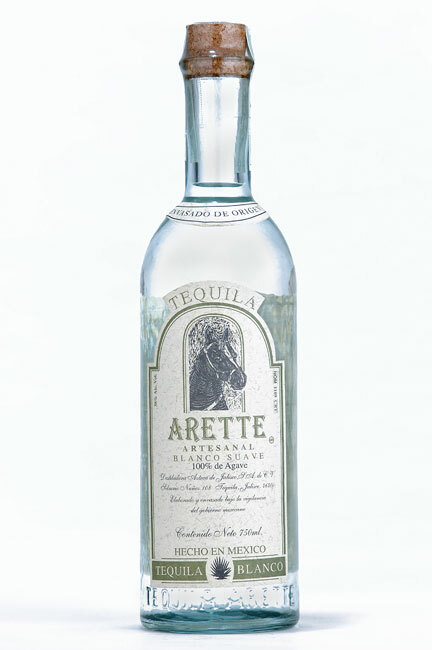 Arette Gran Clase is made to satisfy the taste of the great connoisseur. Premium Tequila, made from 100% blue agave. 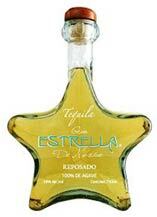 14 to 18 months of aging in white oak barrels give bouquet, unmistakable body and personality to this tequila. 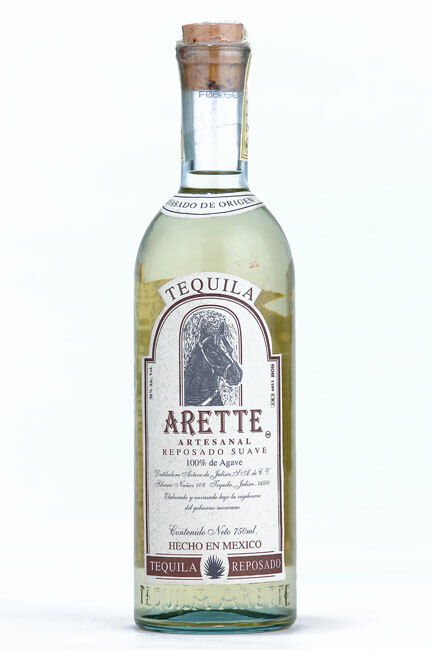 Defined flavor, with character and the essence of its 100 % agave origin from the region of Tequila. 4 to 6 months in barrels of white oak. Ideal to drink straight and to mix it is also a good option. Made with the most precise control of quality from the selection of the raw material (agave) to the production and bottling. Rested more than 8 months in barrels of White Oak. 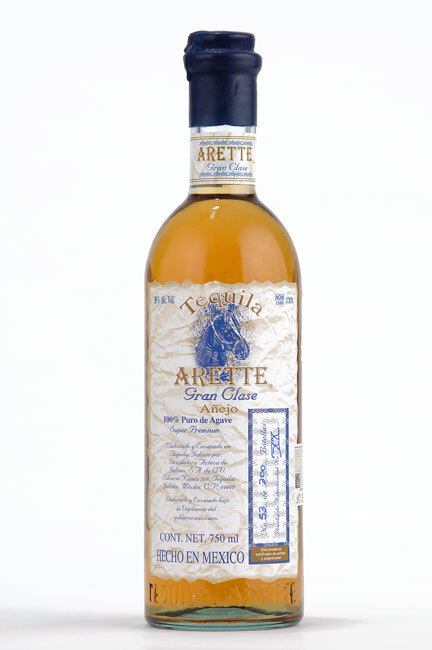 Its smooth flavor to cooked agave predominates with a touch of distinction from the wood. 6 meses en barricas de roble blanco un sabor suave y agradable. Es un tequila 100% Agave, que ha reposado en barricas de roble blanco Americano durante 6 meses, adquiriendo un color, aroma y sabor digno únicamente de un Tequila Estrella. 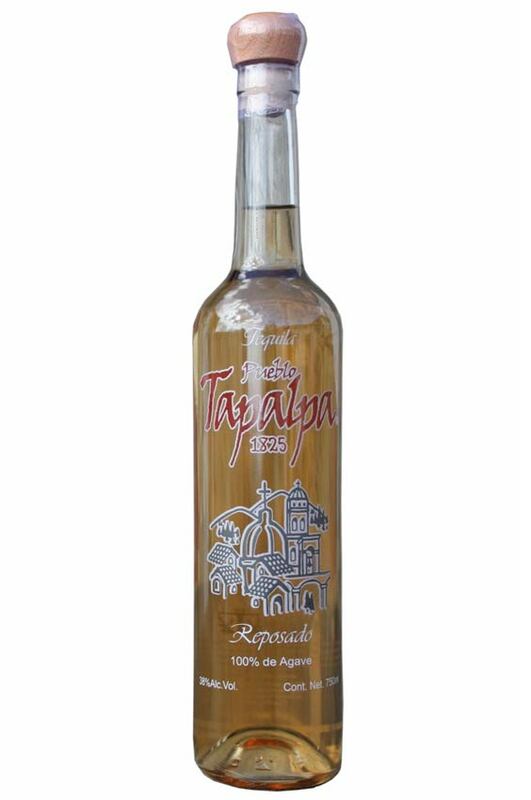 Tequila Pueblo Tapalpa es un Tequila 100% de Agave Reposado, con un sabor y aroma inigualable, gracias a su reposo en barricas de roble blanco. Aged 4 years in white oak barrels. Its flavor is smooth with a touch of vanilla and almond and the aromas of wood. 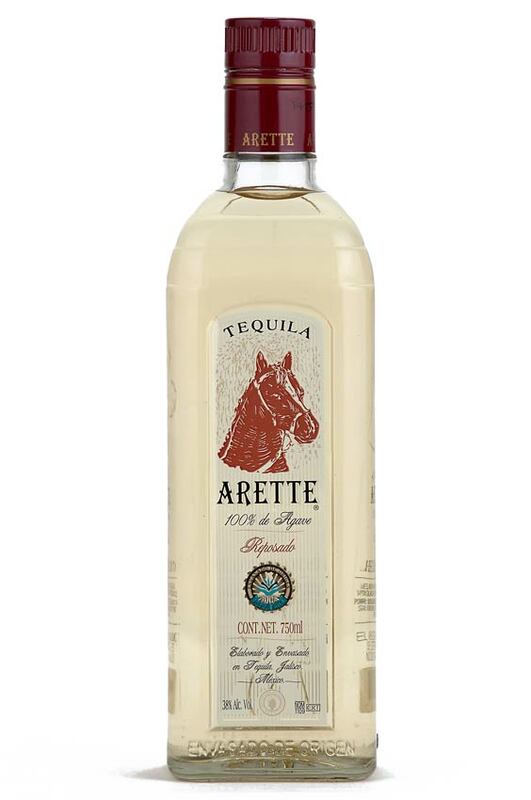 Aging more than 6 years in white oak barrels gives this tequila a bouquet of the wood. 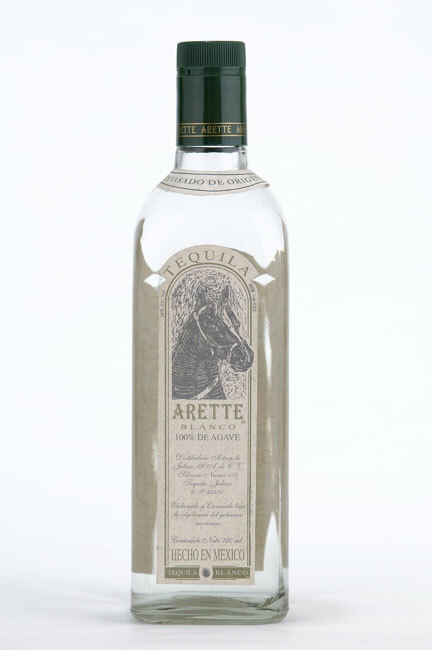 Arette Unique is presented in a bottle of great class that distinguishes it. 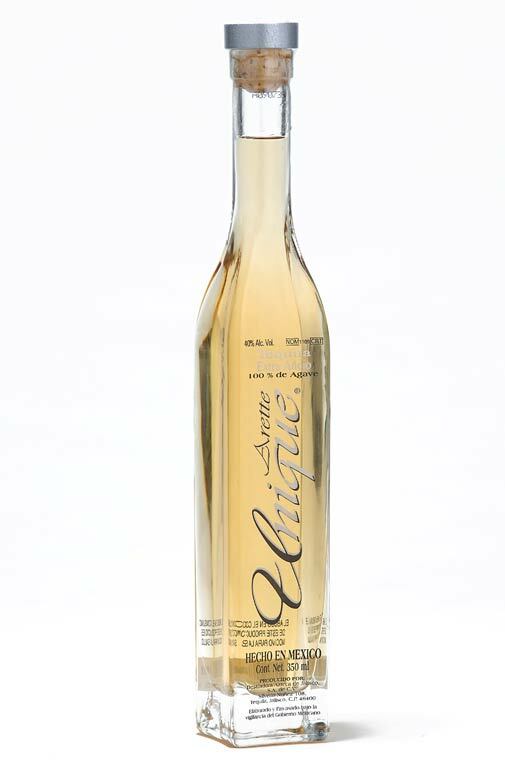 The quality and heritage remain in this presentation of an ideal Tequila to combine with the mixer of your choice. A concept of balanced Tequila, with ideal aromas and flavors to enjoy straight or mixed. These two are mixto tequila. They are not 100% agave tequilas.